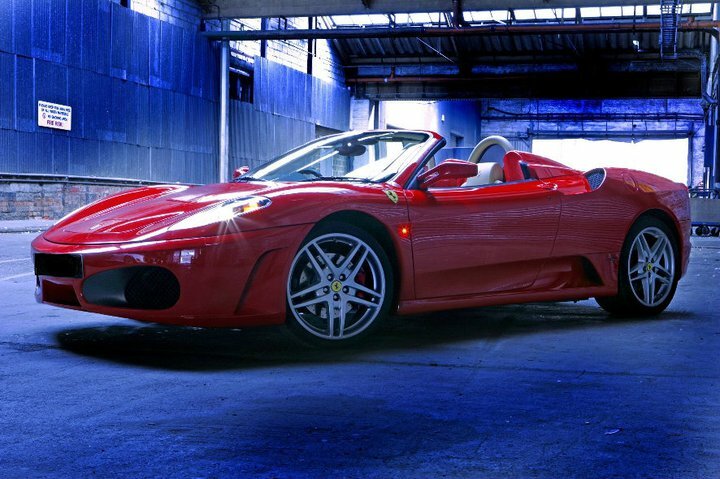 Luxury, exotic cars are a pleasure to drive for all those who love being behind the wheel. Feeling your heart beat race alongside the vehicle’s horse power, the rush of the speed pumping your blood faster and raising your adrenaline levels, is a passion and a pleasure for experienced drivers. And when it comes to driving a Ferrari, an Aston Martin or a Lamborghini, you feel nothing less but a thrilling sensation of satisfaction and ultimate delight. When it comes to fast, luxurious cars, many of us don’t see them as practical and convenient, especially when driving in busy day to day traffic. We choose to drive cars with less consumption and lower speed. But for sharp drivers, being behind the wheel of a high speed car remains a passion. And for these drivers, there is BlueChip Car Hire. BlueChip Car Hire wants nothing less but to provide experienced drivers with luxurious cars to drive when they feel like their passion for driving has faded. But it’s not just that. A prestige car can be hired for special events, be they personal such as a wedding or corporate such as arriving to a business party, and everything in between. Renting an exotic car can be a gift to your dad or to your husband, it can be just the one thing to put a smile on a loved one’s face. After all, driving is a sport and a hobby at the same time. Driving freely and fast is an experience many of us are keen to try at least once in a lifetime. 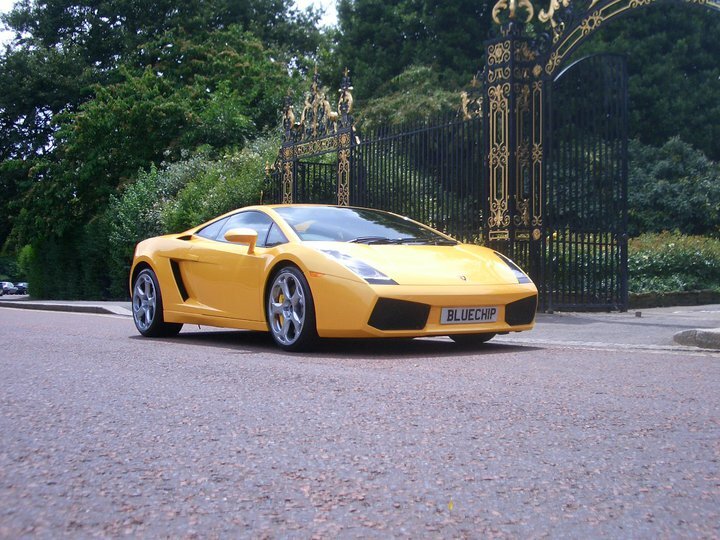 And for us, BlueChip Car Hire has the solution, an outstanding fleet of luxury, prestige, exotic cars for rent. When driving is more than a routine, it is a pleasure and a delight, then renting a luxury, sports car is no trifle. It’s an opportunity. 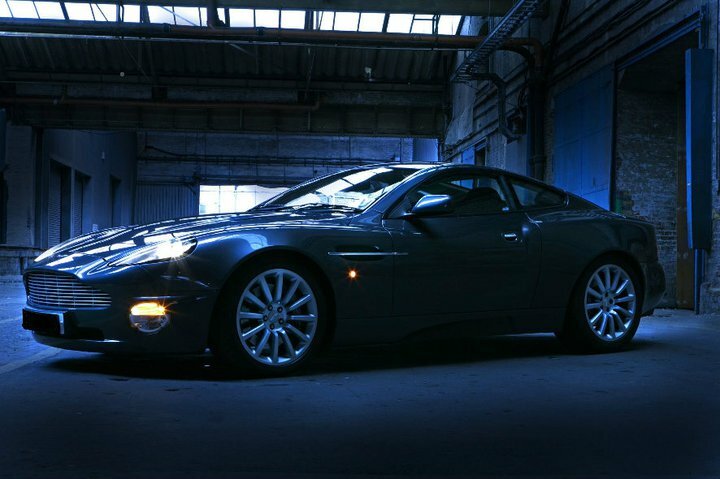 It offers you the chance to take a fine car to a fast ride. It allows you to pump up the levels of your adrenaline, reminding you why you love driving in the first place. And this one of the reasons why BlueChip Car Hire was founded. For the passionate drivers, for the ones who see cars as more than a means of getting from point A to point B, for the ones who appreciate the power underneath the hood, the smell of the wheels, the liberty of driving. Because driving is a pleasure, a hobby, and when you are driving a prestige car you get the rush and the pleasure of being behind the wheel at a peak. Driving is a hobby, it is an experience which allows you to feel the rush in your veins, it is a way of feeling free. And when daily drive has drained the pleasure out of you, remind yourself of your passion for driving by simply hiring a sports car. Relive the pleasure of being behind the wheel, boost your energy and your adrenaline level by taking a prestige car from BlueChip for a spin. Whether it’s for a day, a week-end or longer, when it comes to riding fast, you can rent a Lamborghini, a Porsche, a McLaren or other fast car and fall in love with driving all over again. Stay passionate about driving, pump up your adrenaline and feel the rush going through your body. Experience the pleasure of driving a luxury sports car and remind yourself of the reasons why driving is more than a routine. It is a hobby for a lifetime.